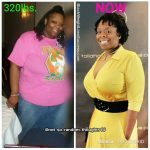 Transformation of the Day: Rondalynn lost 46 pounds. 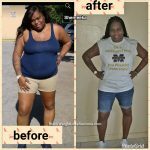 Her health is important to her because she wants to have children in the future and have the energy to raise them. 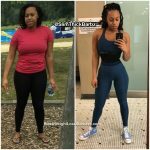 Walking, working out at home and eating a plant-based diet works for her. 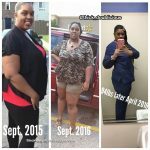 Check out her story. 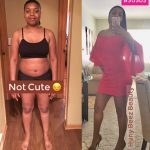 Transformation of the Day: Tiara lost 102 pounds. 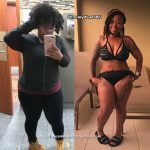 She proved her doubters wrong and learned the importance of self-care. 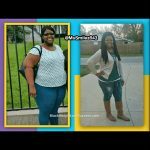 Gastric Sleeve surgery, cutting carbs and working out on a regular basis was all part of her healthy lifestyle plan. 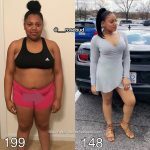 Check out her story.